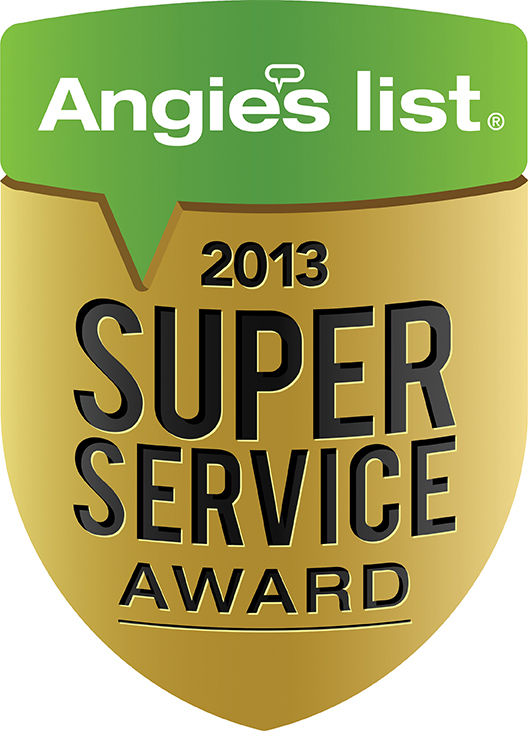 Dutchess Custom Awnings has earned the service industry’s coveted Angie’s List Super Service Award, reflecting an exemplary year of service provided to members of the consumer review service in 2013. Dutchess Custom Awnings is a family owned and operated business with over 25 years of awning experience. We offer exceptional customer service matched only by our commitment to customer satisfaction. We gladly service Dutchess, Ulster, and Orange counties as well as Danbury, CT and the surrounding area. Our new showroom located at 1075 Route 82 Hopewell Junction, NY offers 15 styles of awnings and hundreds of fabrics on display. For more information call us at 845-226-3039 or visit our website at www.dutchessawnings.com.